Continuous Professional Development (CPD) is a compulsory requirement in order for you to maintain your status as an SQP. 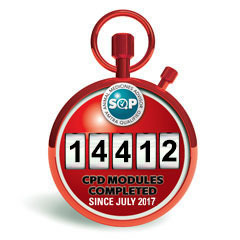 These training modules form one aspect of CPD. At the end of each module there are a series of questions which you can answer, they will be automatically scored. By completing a range of training modules across different species, will ensure that you are kept up to date and further your knowledge on a wide range of subjects. The current CPD period is running from 1st July 2017 – 30th June 2019.